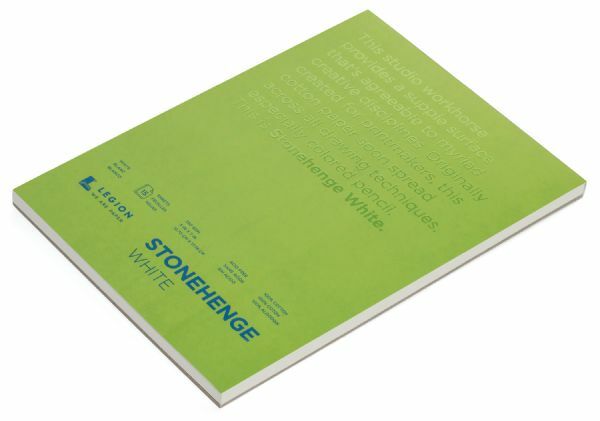 * Machine-made in the USA of 100% cotton, neutral pH, two natural deckles, and two cut edges. 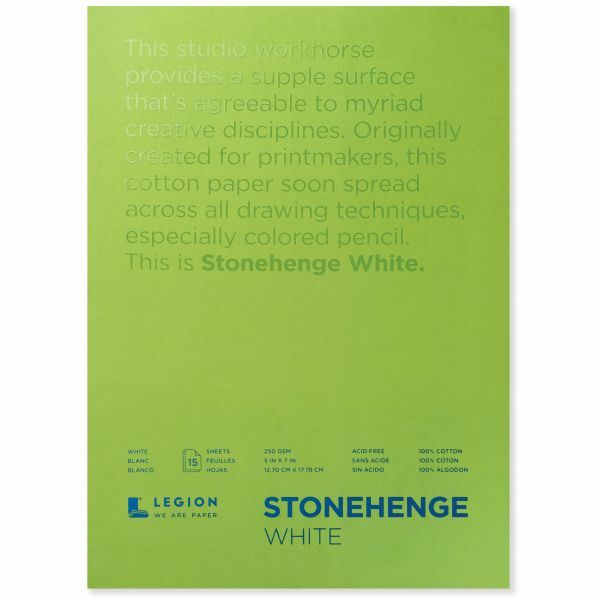 * In addition to intaglio and silkscreening, can also be used with colored pencil, charcoal, pastels, and watercolors, and has been successful with offset litho printing. * Black, fawn, and pearl grey have variations in color from one side of the sheet to the other.